The gas turbine generator testing is performed after successful completion of the assembly at the manufacturing shop. Insulation resistance test on all windings heaters, RTD's. etc. 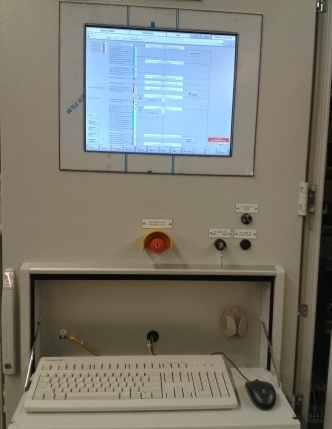 Test of electric operation of auxiliary circuits, check synchronizing, simulated auto/manual transfer sequence and interlocks, etc.